Nickelodeon is working on an original TV, VR and AR series that will be the network’s first show made with virtual cinema technology – including real-time full body and facial performance capture. Meet the Voxels (working title) is an animated sitcom that will be created using a game engine and is being developed to air across Nickelodeon’s channels globally. The show takes kids behind the scenes of a video game, following a family of video-game characters called the Voxels. It will appear on TV with companion virtual reality and augmented reality episodes. 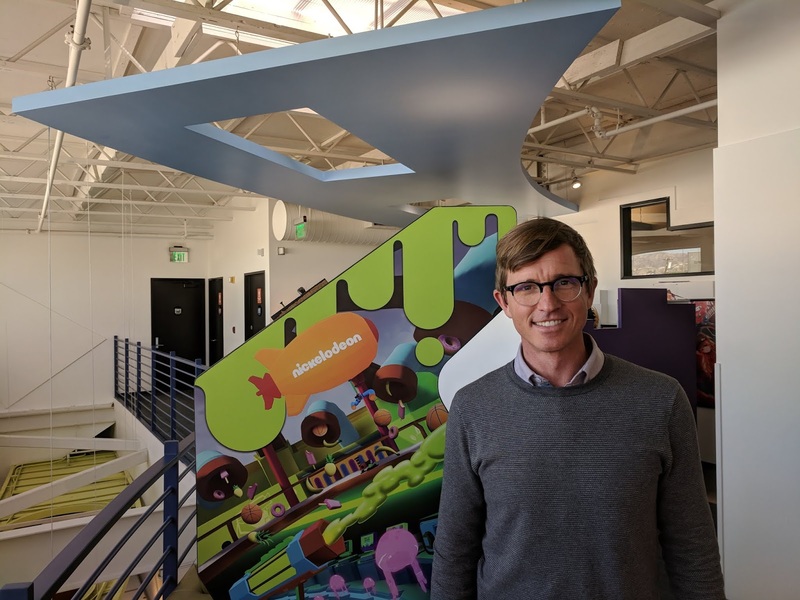 The series was conceived by Chris Young, senior vice president of Nickelodeon’s Entertainment Lab – a division set up a little over a year ago to lead research and development around emerging platforms and new technology, namely VR and AR. Nickelodeon Entertainment Lab has developed projects like 360° cartoon, The Loud House 360, and Nickelodeon said that Meet the Voxels represents an “evolution of content development and creation using real-time animation technology”. “Chris is helping lead Nickelodeon animation toward a transformation into a wholly new content creation studio. Meet the Voxels marks a significant development in turning that content dream into a production reality,” said Chris Viscardi, Nickelodeon’s senior vice president of animation. Other Entertainment Lab projects from the past year include: SlimeZone, a multi-player social VR experience; and Rise of the Teenage Mutant Ninja Turtles VR Interview Experience, which debuted at Comic Con San Diego last month. On the AR front, Nickelodeon recently launched an augmented reality app called Screens Up, which lets kids see slime, blimps, SpongeBob, and other special effects specially timed with the network’s programming.